Female led and operated by experts in the Oil & Gas industry, EPIC Service provides Engineering solutions through human empowerment. From training local and international Engineers and up-skilling them to meet global standards, to providing Engineering services all based out of Thailand. This dynamic and forward-looking start-up seeks to provide robust mentorship by globally recognized expatriate Engineers who sit at the heart of its training curriculum. The challenge given to Brand New Day Asia was to create a Brand Strategy and Brand Identity that strikes a professional chord in allegiance with EPIC Service’s ethos. The message to carry forward is the company’s ‘Human Expertise Engineered’ motto, highlighting their commitment to developing the next generation of locally sourced Engineers that meet the highest international standards. In creating the brand, Brand New Day Asia first developed a strategy delivered as a compelling brand story and designed a minimalistic icon with three obliques above the bold typeface of ‘EPIC Service’. 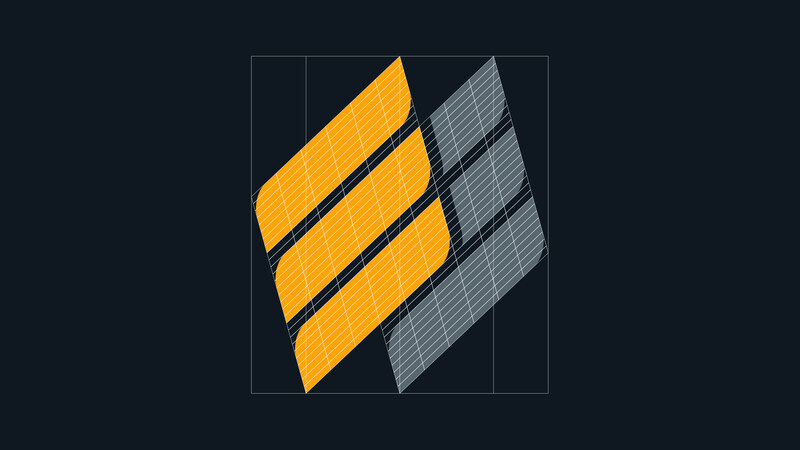 The accompanying identity system in black, orange and grey exemplifies the stature of the company in the colossal oil and gas industry supported with imagery of the rigs which are used as a visual backdrop. 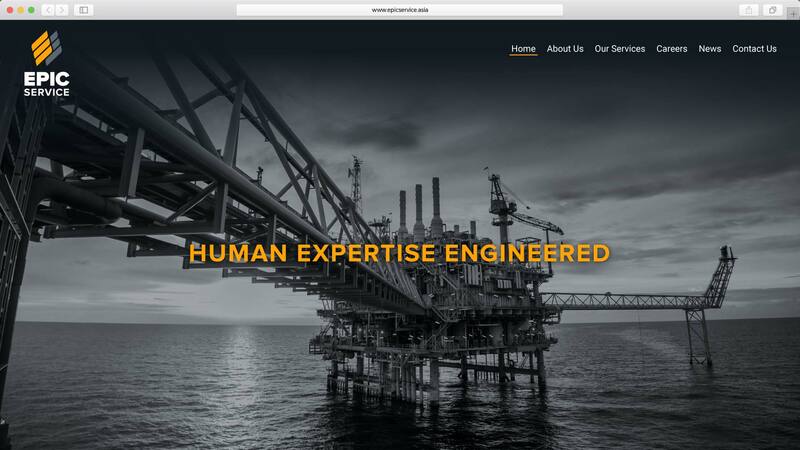 The overall tone reflects EPIC Service’s direct and dedicated approach to empowering Thai Engineers with advancements in training in the oil and gas industry.